DBS is Australia’s oldest and longest running Ballet & Dance studio! Rich in tradition and history, yet on the forefront of modern trends, DBS prides itself on it’s professionalism and expert tuition in all forms of dance. Dubbo Ballet Studio is a very special school. Continuously operating since 1934, DBS has seen thousands of students and generations of families walk through its doors. What was originally a tiny dance school operated out of a sunroom by Joyce Schneider has now become Australia’s oldest and longest running dance studio, and a leading force in regional dance training. 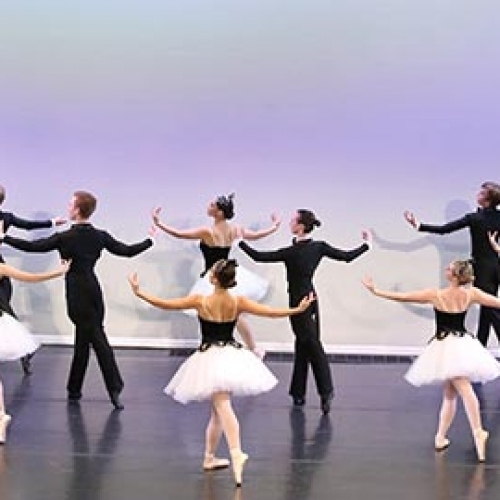 In it’s long rich history, Dubbo Ballet Studio has only had 4 different Principals; the first being Mrs Schneider who lead the school for over 50 years and through to our current Principal, Anna Bloomfield, who has been at the helm since 2001. During this time, DBS has been an integral part in the lives of thousands of children seeking dance classes in Dubbo. Some of which have gone on to dance professionally, while others have embarked on successful careers in many other industries. It is absolutely our experience that the life skills children develop by studying dance, serve them long in to their adult lives. Check out our Testimonials page to see what our ex- students think about us! 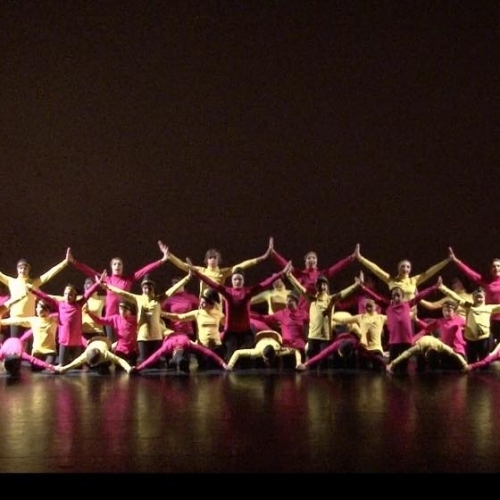 DBS has grown and developed into the leading regional dance studio in NSW. It provides the very best training for it’s students across a whole variety of disciplines. We proudly offer the the state’s largest selection of style electives and have staff that are experts in their fields, to ensure the highest quality tuition in all areas. There are many styles in which students can partake in, read below to see whats on offer! All DBS students study classical ballet through the world renowned Royal Academy of Dance syllabus. We have the largest number of qualified RAD teachers in regional NSW. Ballet is a requirement for all DBS Students. Jazz class is the most popular class we offer!! Jazz dancing is the funky fast and cool moves to the latest pop music. Jazz is offered to students in the Junior, Intermediate and Advanced Programs. 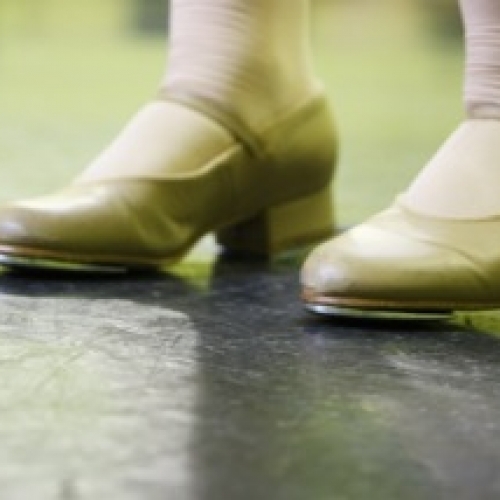 We study the ‘Glenn Wood Tap Syllabus’ the latest and most current tap program available. Concentrating on ‘funky’ style tap, this syllabus is very current in today’s commercial dance industry (Tap Dogs’ and ‘Stomp’). Tap is offered to students in the Junior, Intermediate and Advanced Programs. Contemporary dance is largely based on classical ballet, however, it involves a wide range of free and innovative movements, using a modern interpretation to music. These classes are the key to further developing artistry within the students. Contemporary is offered to students in the Intermediate and Advanced Programs. Possibly the most moving of all styles of dance! This emotive and expressive form of dancing performed to beautiful music has in recent years become a trade mark of DBS. Lyrical is offered to students in the Intermediate and Advanced Programs. Through this program, DBS students are exposed to all corners and cultures of the globe.. Styles covered include House, Afro/Latin, Waacking, Bollywood, Capoeira and Vogue Femme, Flamenco, among many others. It will includes discussions about dance around the world the cultures they are derived from. Urban is offered to students in the Intermediate and Advanced Programs. These classes incorporate cardiovascular fitness, limber, low impact strength, resistance training and pilates programs. Everything in these classes directly compliments what is being studied in other dance classes. Conditioning is offered to students in the Junior, Intermediate and Advanced Programs. Very often many skilled and technical dancers lack a convincing acting ability. Successfully embodying a character and taking your audience on a journey is one of the most important techniques a dancer requires. These classes explore acting through movement and mime into working with text and scene work. Students will also focus on musical theatre pieces to allow them to integrate all their theatrical skills. 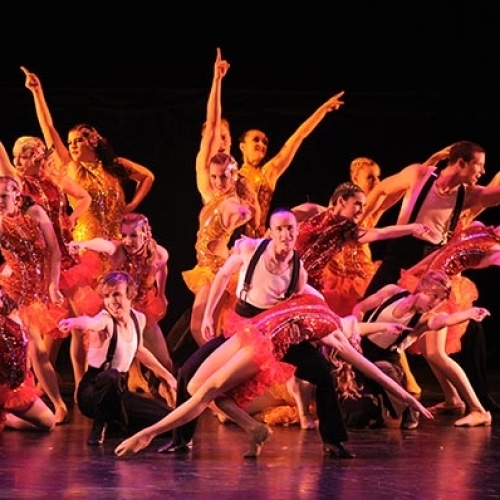 Musical Theatre is offered to students in the Intermediate and Advanced Programs.